LinkedIn has just undergone a makeover to its homepage and now the mobile site is following suit with a newly designed web app that focuses more on personalization. Mobile usage on LinkedIn accounts has gone up by 250 percent in the last year and the company has decided to tap into this market by creating a more interactive, social media network for the mobile site. “On the mobile side one of the changes that we see is that more and more people are using that for content consumption. Now, its not used only to look for jobs, its used when people go, ‘Oh, I have an extra moment here and I’m interested in what’s being shared in my network and in my industry’,” stated LinkedIn mobile product head Joff Redfern. The updates include an revamped update stream, personal navigation options and the ability to personalize the navigation bar to show areas that are visited most frequently. The new app also makes it easier to take actions and navigate and will have the ability to ‘like’ and comment on status updates directly from the stream. “The new LinkedIn app wants to cater to what the company calls, the everyday professional, that could be anyone from an early teach adopter at a startup to your long timer accountant dad,” said Tomer Cohen, LinkedIn mobile product lead. 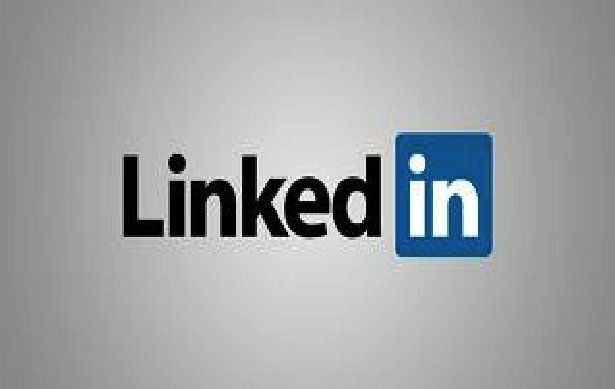 Experts and users agree that it’s a smart move for LinkedIn to make, especially since it is becoming an increasingly popular place to search for jobs and make those all important industry connections.